This place is a culinary dream. Incredibly fresh and creative dishes, excellent ambiance and service. No wait here either, since it’s not exactly Nobu, it’s Nobu Next Door. 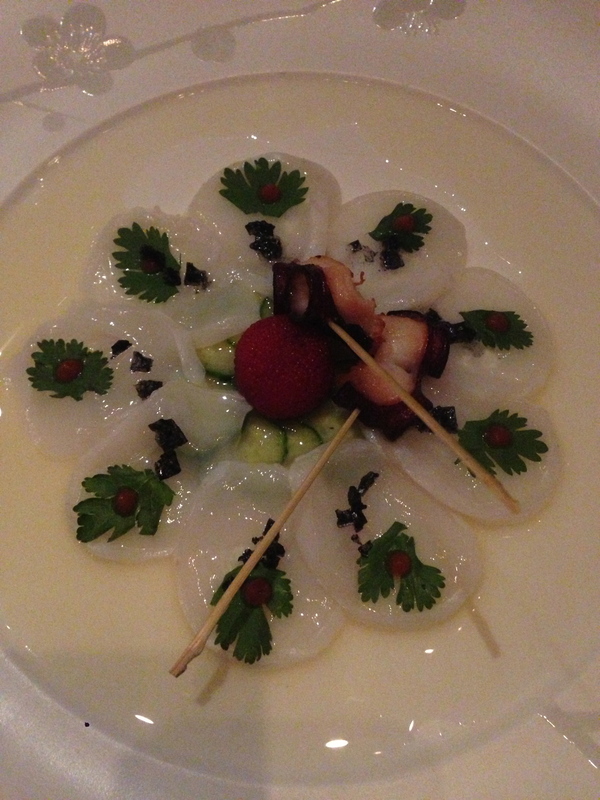 Raw scallops don’t sound ideal, but they taste way better than you can ever imagine.